1637 Hempel Avenue , N.A. 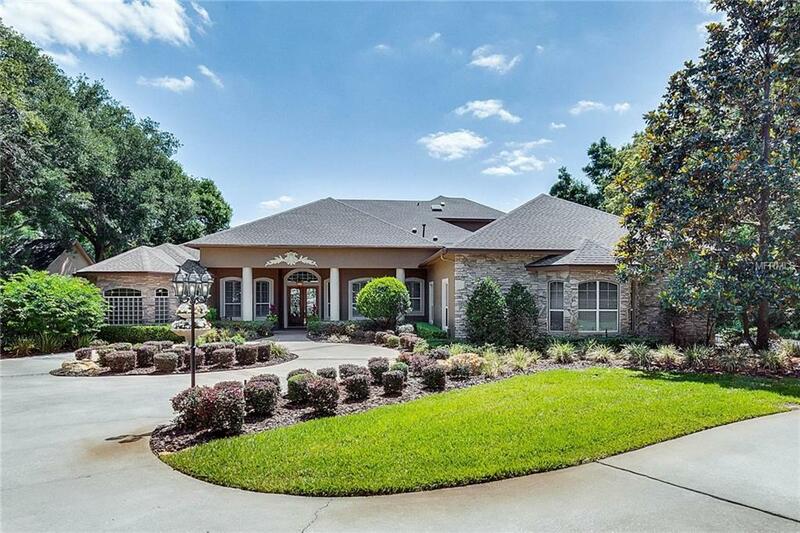 This custom-built luxury lakefront home has 4 bedrooms, 3 full baths, plus pool bath and parlor bath home in a quiet Gotha community. 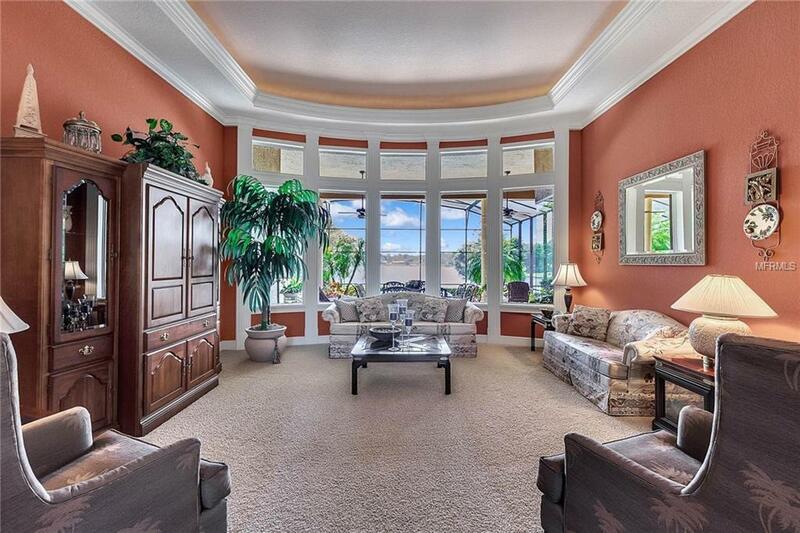 Custom built with spectacular lake views, high ceilings, and custom windows make this a show-place with over 200ft. of lakefront & large porch & screened pool. New roof & re-built screen enclosure - March 2018. 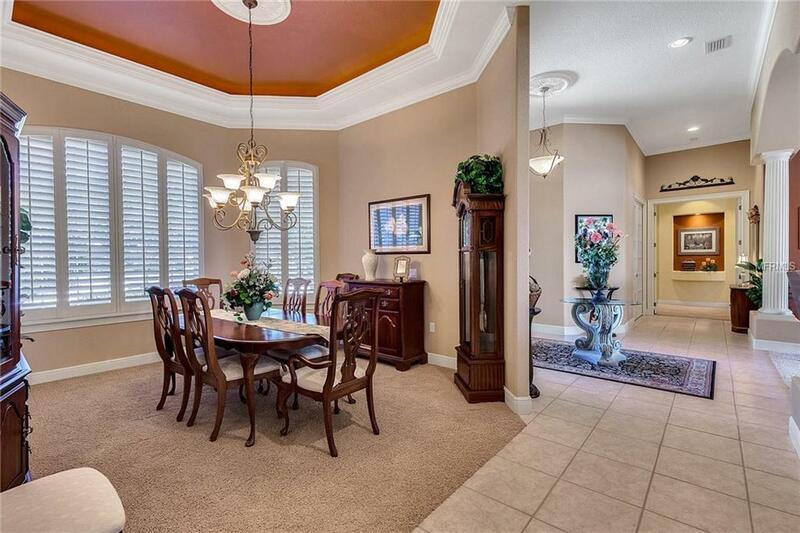 Home has wet bar/wine area and formal dining room, over-sized kitchen/ with granite countertops/brkfest bar, and open style family room with 18 ft picture-window view of beautiful Lake Olivia. The fam. room also has built-in custom full-wall book shelves surrounding the TV space above a gas fireplace. Another favorite spot is the spacious master bedrm suite with lake view, tray ceiling +"HIS" walk-in and "HER" larger walk-in closets! The over-sized master bath area has a spa-tub plus a walk-through double shower. The split bedroom plan has 2 bdrms on other side of this home joined by a Jack-n-Jill style full bath. The screen-enclosed porch w/outdoor gas kitchen, outdoor pool bath, pool with solar heat + spa. The covered patio area for entertaining has a built-in gas grill and sink. Lakeside a covered dock is great for fishing, drinking wine & relaxing. Upstairs a Bonus/Game room/full bathroom/ 4th bedrm. plus access to a balcony view of the lake . For the man who loves a workshop there is a oversized attached garage area =1,110 sq ft, with cabinets, work bench and car lift, making a 3 car garage a 4 car garage! 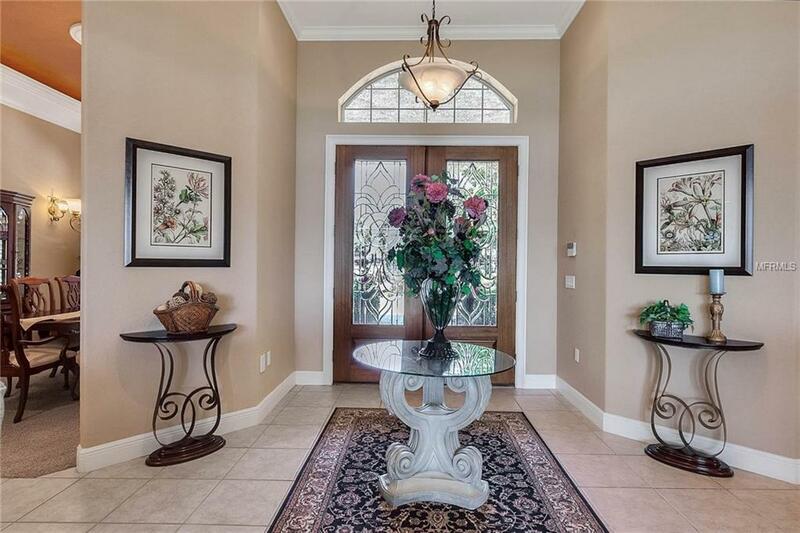 NO HOA FEES, privacy, & lake access on 1.5 acres. Additional Water Information Lake Olivia is A Private Lake For Use By Only Waterfront Homes Surrounding The Lake. The Lake is Approximately 86 Acres in Size And The Deepest Point is More Than 45 Ft. The Average Depth is 18 Ft Boating Skiing And Fishing And Jetskies Are Permitted. Pet Restrictions Only Restrictions Are Orange County Defined. There is No Home Owners Association For This Property. Listing provided courtesy of Masters Realty International Llc.